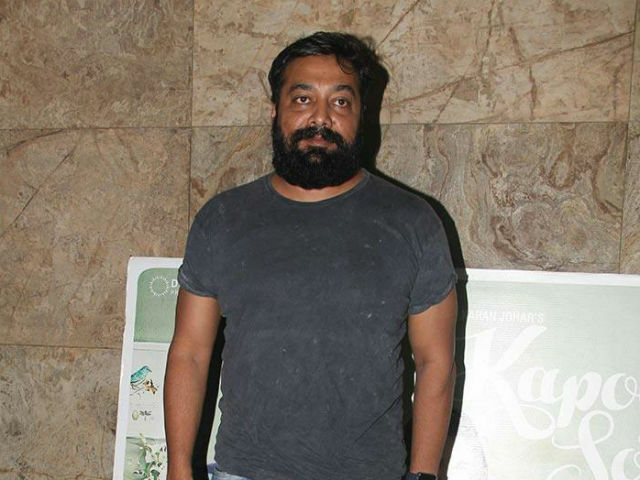 Filmmaker Anurag Kashyap, who had a long battle with the Central Board of Film Certification recently over Udta Punjab, is set to deliver a master class on censorship to students and cinema lovers alike in Australia. The master class will be held at the upcoming Indian Film Festival of Melbourne on 13 August. The festival, which will be attended by more Bollywood celebrities like Rishi Kapoor, Fawad Khan, Richa Chadha and Radhika Apte, will begin on August 11 in Melbourne. “I can put forth my point of view and talk about how censorship is so pointless in the day and age of the internet. I am excited as this is my first time there and I am really looking forward to interacting with the students,” Anurag said in a statement.